In Fuyuki City, Japan, Masters and Servants do not battle each other for the Holy Grail. Instead, they spend their time enjoying their lives and having Shirou Emiya cook something for them, mainly around Japanese holidays and seasonal food throughout the year. If you’re a fan of the Fate franchise, this is your chance to sit back, relax, and just enjoy these characters and their interactions without having to worry that your favorite character is about to bite the dust and buy the farm. 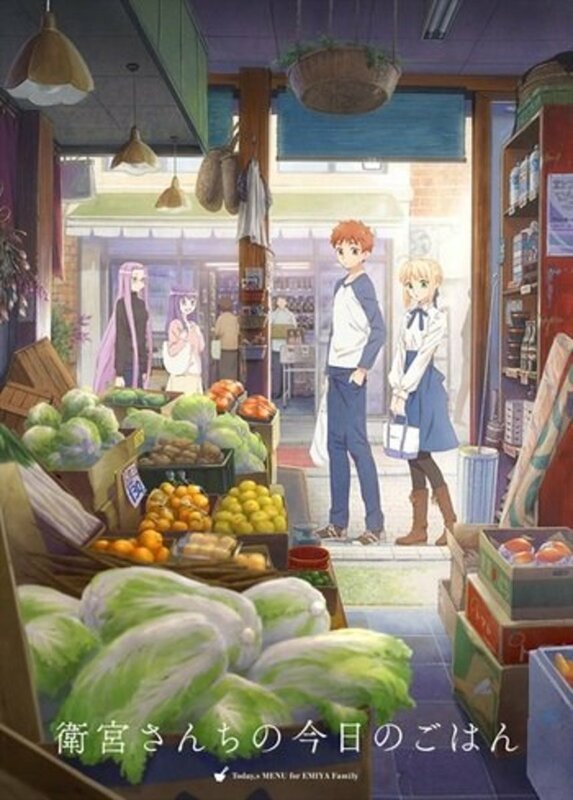 The original visual novel has many scenes of Shirou cooking and eating meals with Saber, Rin, and Sakura. These are cut from all the adaptations due to taking up time that the anime uses for the Holy Grail War fights, but Today’s Menu for the Emiya Family is a manga spin-off by TAa that Ufotable adapted into an anime web series. They premiered a new episode once a month throughout the year and it’s a nice little fun spin-off for Fate fans to enjoy while waiting for the Heaven’s Feel movie trilogy to be finished. 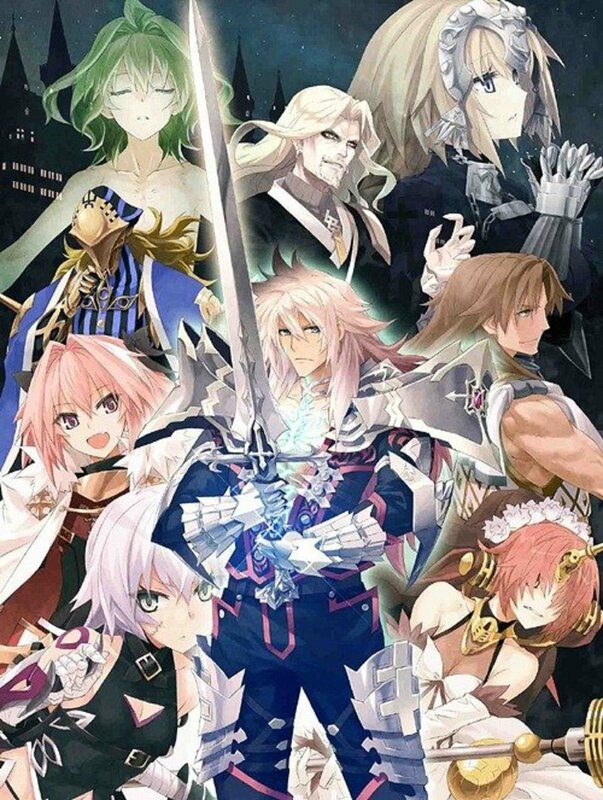 This is the series fans can enjoy if they just want to chill out and enjoy Fate and not have to deal with excessive info-dumping and the serious tone of the mainline Fate franchise. Normally, when it comes to the Fate franchise, Ufotable is most famous for their flashy fight scenes and intense action sequences. While this anime does have an “action sequence”, it’s just an over-the-top volleyball game between Masters and Servants that’s played for laughs and is a lot of fun if you’re a fan of the franchise. Where this series shines is the lovely art style that’s cute and adorable and how nice the backgrounds are. The animation is nice and it will make you hungry. I highly recommend eating something before watching the series, because if you’re not hungry when you start watching, you’ll be hungry by the time you finish an episode. Overall, the animation is fluid and the art style is nice and adorable. The Voice Cast is Wonderful! 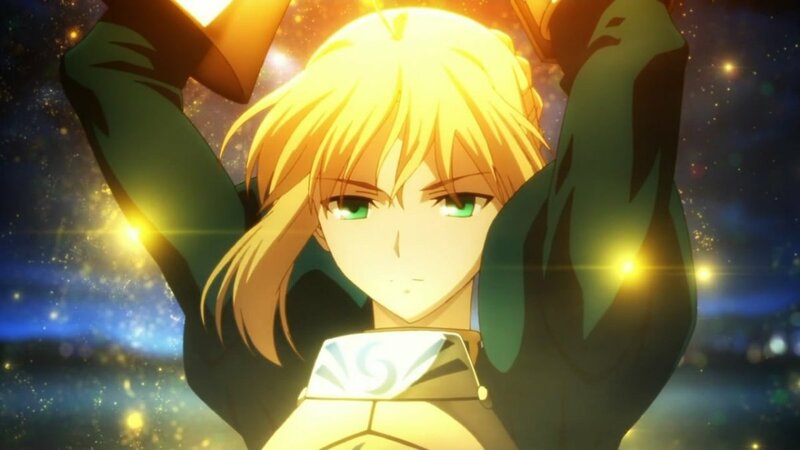 I have reviewed most of the entries in the Fate franchise that have been licensed, so I will not be repeating myself over and over again when it comes to this voice cast. Whether it’s in English or Japanese, you’ll love the performances. And since I’ve extensively gushed over this cast in my Fate/Stay Night: Heaven’s Feel I: Presage Flower review I’ll just leave a link to that article because I’d just be padding out this review gushing about how great the seiyus are. They’ve all been performing these characters for over a decade and they just do such a great job, I can’t really add anything new until Fate/Stay Night: Heaven’s Feel II: Lost Butterfly (2019) because that’s when a lot of new things will happen to these characters that I can genuinely talk about when it comes to their performances. Gō Shiina composed the music for this anime. It’s very nice and has pleasant emotions that fit this series perfectly. It’s just a fun and enjoyable soundtrack that is really nice to listen to. The opening is "Apron Boy" (エプロンボーイ) by DJ Misoshiru & MC Gohan and it’s really cute and adorable. "Collage" (コラージュ) by Sangatsu no Phantasia and it’s very lovely and heartwarming and I think it’s a great ending for this anime. 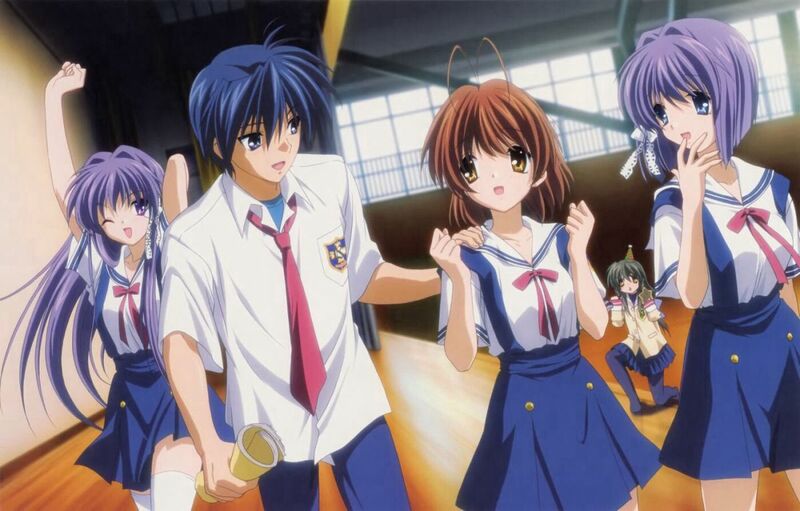 The main draw of the anime is not the plot, but the characters and interactions with each other. For these interactions to have an emotional impact on the viewer, you’re required to have previous experience with the franchise. 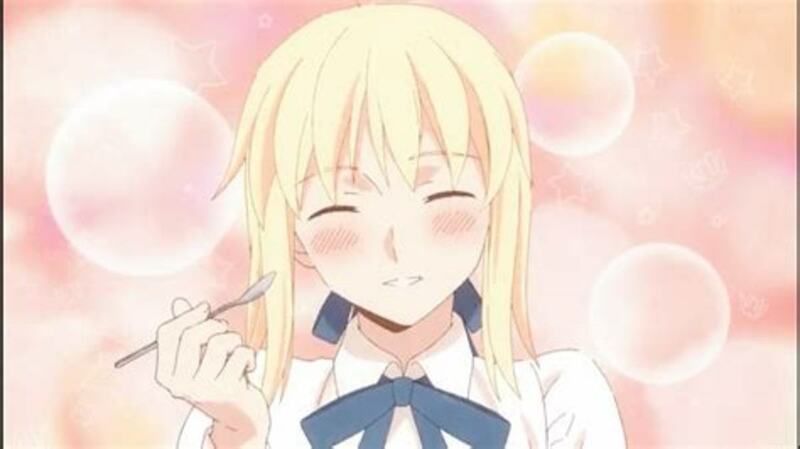 For example, all the cute interactions with Saber are cute and adorable on the surface, but if you’ve read the visual novel or watched Studio DEEN’s Fate/Stay Night (2006) adaptation, these interactions are far more endearing and bittersweet, because of the ending of the anime. The interactions of Soichirou and Caster aren’t as endearing unless you’ve watched Fate/Stay Night: Unlimited Blade Works (2014) and you’ve seen what became of their relationship. 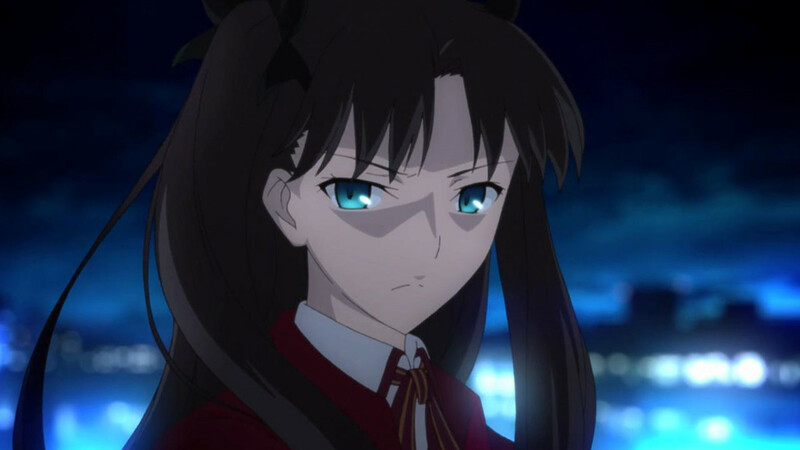 Rin Tohsaka and Sakura’s interactions have more weight to them when you see the two of them being able to interact with each other in a way they’re never able to in all three routes of Fate/Stay Night, but especially the Heaven’s Feel movie trilogy. The flashback episode with Shirou, Taiga, and Kiritsugu won’t have as much impact on you if you haven’t watched Fate/Zero (2011). You won’t see just why Shirou and Kiritsugu’s relationship is so sweet and special without having watched Fate/Zero. While you can go into this series blind, you’ll enjoy it because it’s cute but it has more meaning for a longtime fan of the series compared to a newcomer with no experience with the franchise. 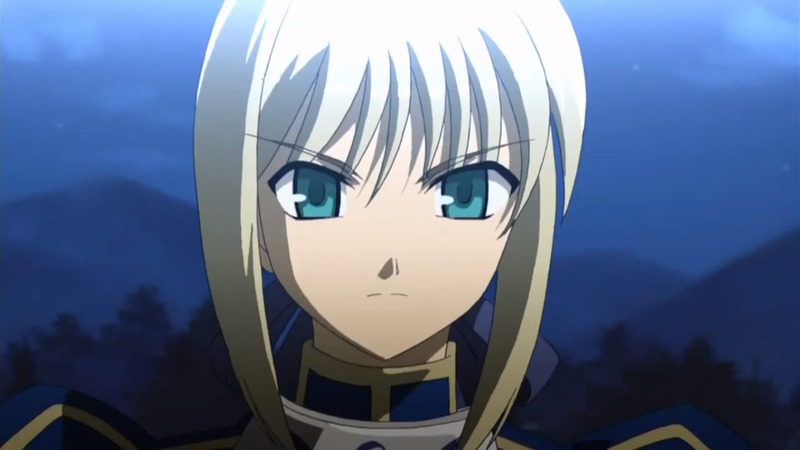 I love this anime, but I love it because I love Fate/Stay Night. It’s the breather every Fate fans needs after watching the main story routes or reading the visual novel. It’s not for newcomers to the franchise because it expects you to know these characters and have previous experience with both Studio DEEN and Ufotable adaptations of Fate/Stay Night. It’s a nice breather and you’ll need it after every route, especially Heaven’s Feel. Will you watch "Today's Menu for the Emiya Family" (2018)? Yes, I'll buy it on DVD/Blu-Ray! Yes, I'll stream it on Crunchryoll! If you’re looking for a fun slice-of-life anime, Today’s Menu for the Emiya Family (2018) is a wonderful and adorable anime but requires previous knowledge of the franchise to truly enjoy all the funny and heartwarming moments in the series. It’s a nice little time waster that will make you smile and laugh. It’s a nice breather for Fate fans to enjoy and it has an endearing and adorable art style that exudes happiness and joy all over the place. Today’s Menu for the Emiya Family (2018) is a heartfelt and endearing series that centers itself on Japanese culture and food. You’ll smile, laugh, and feel very hungry after each episode. 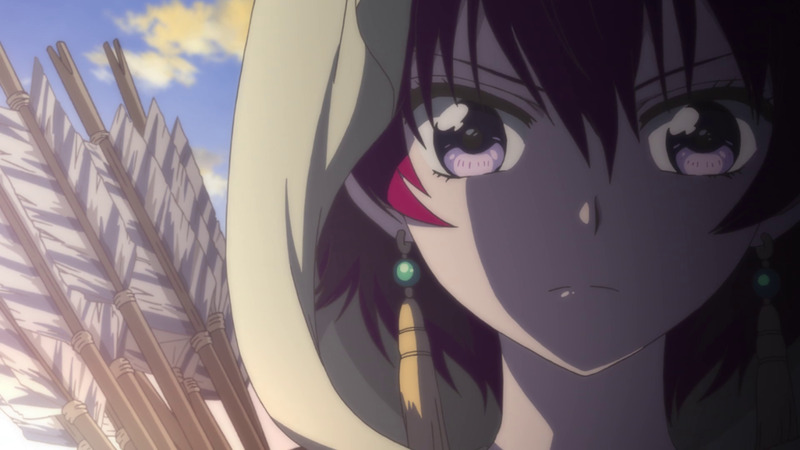 This series isn’t for everyone and to get the most out of the series, previous knowledge and experience with the Fate franchise is recommended. It’s an enjoyable series and yes, you can cook al the recopies shown in the anime since Shirou gives detailed instructions for each recipe. There are many comments on Crunchyroll from viewers that have prepared these meals and enjoyed them. Is this anime worth purchasing? Maybe, it’s going to be expensive if you purchase it when it becomes available from AniplexUSA. If it gets licensed in the U.K., I’ll be importing it because AniplexUSA is expensive and I’m a cheapskate when it comes to spending money on anime. If you just want to watch the anime, it’s available on Crunchyroll in Japanese and subtitled in English and you can just watch it that way. It will only be in the hands of diehard collectors, not casual fans. 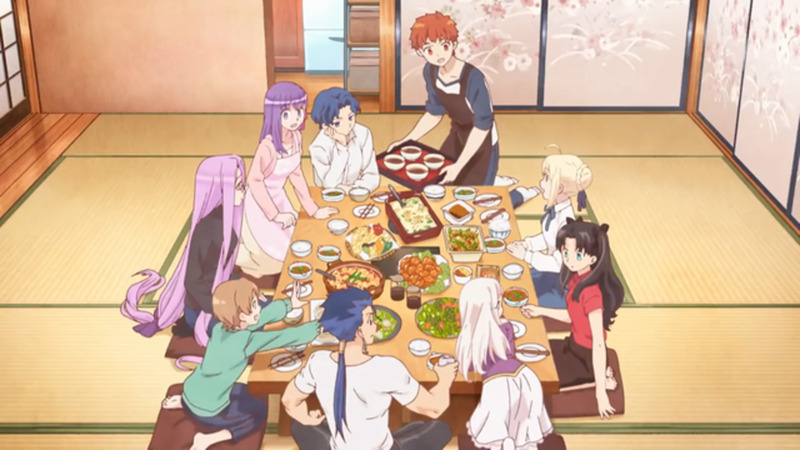 I highly recommend watching the anime if you have previous experience with the Fate franchise, it’s a joy to watch and it’s just good fun that puts a smile on the face of any Fate fan, no matter your preferred heroine and route choice, we can all smile and enjoy Shirou Emiya’s cooking together.